This is my kind of comedy. Fair warning: I don’t like a lot of comedies that other, more socially adept people enjoy. When I’m asked to name some of my favorite funny films I might say, Amélie, Being John Malkovitch, or The Cabin in the Woods. Most wouldn’t name any of those as a laugh riot comedy, but hey, to each her own. 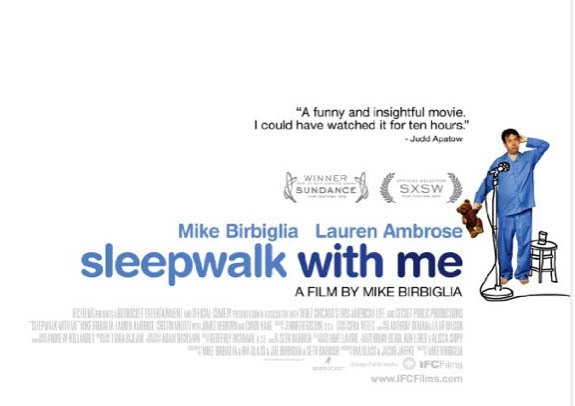 Sleepwalk with Me takes some of the dark, uncomfortable parts of life and makes them something to laugh at. The star and writer Mike Birbiglia might be likened to a less suicidal-sounding Louis C.K., a man who knows how to make sad humor sound honest, which is why it works. 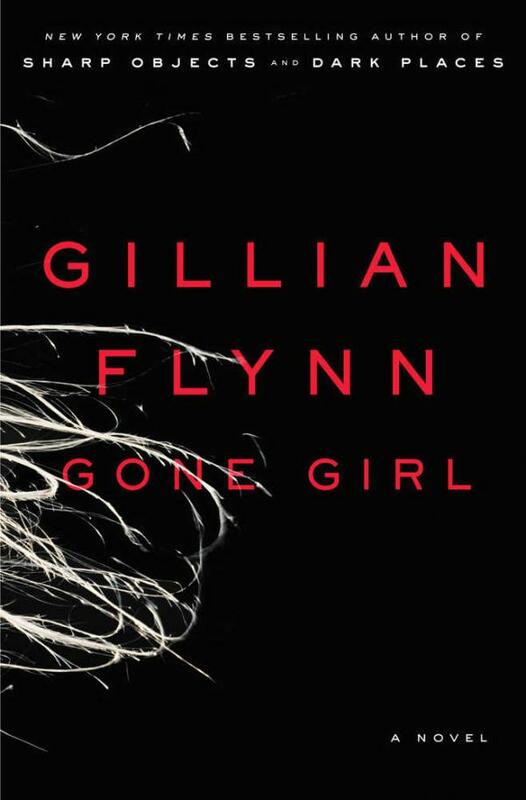 The main character’s narration is at once deeply personal and relatable. It’s also based on true events (and not like how The Exorcism of Emily Rose was based on “true events,” but actually based on personal essays by the writer, which have been featured on NPR’s This American Life). Robot & Frank is set in the near future, when robots can cook your meals, clean your house, and create a garden in your backyard. 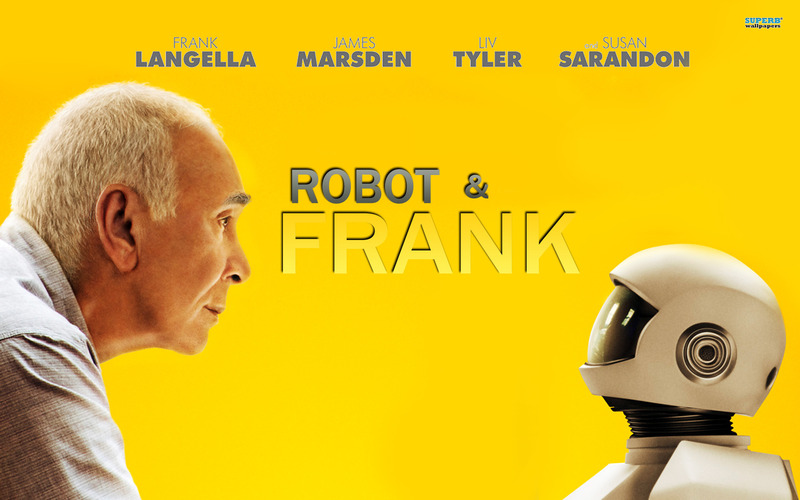 Frank suffers from memory loss in his older years and receives a robot as a gift to help him with daily tasks. While I waited for this film to start, I sat in an artsy theater, surrounded by people who were obviously many years my senior, and I wondered if I’d made the right decision in seeing this film. Apparently I’m ageist, but I wondered if I’d be able to relate to the main character enough to enjoy the experience. It turns out I related to him terrifyingly too well. As someone who fears the loss of tangible media, as well as the thought of robots someday being much smarter than me, I had no problem seeing Frank’s point of view. But as Frank’s mind deteriorates, the robot becomes a sounding board, reflection, and retainer of Frank’s thoughts, fears, and talents. 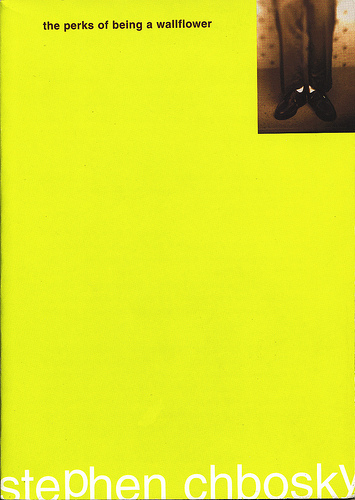 Initially, I was turned off by the film’s tagline: “Friendship doesn’t have an off switch.” But by the end of the film, I had an emotional connection to the robot, too, since it represented an “out” for a crumbling mind, not the actuality of a sentient friend. The husband has been a bit under the weather, so I put together a little care package for him. 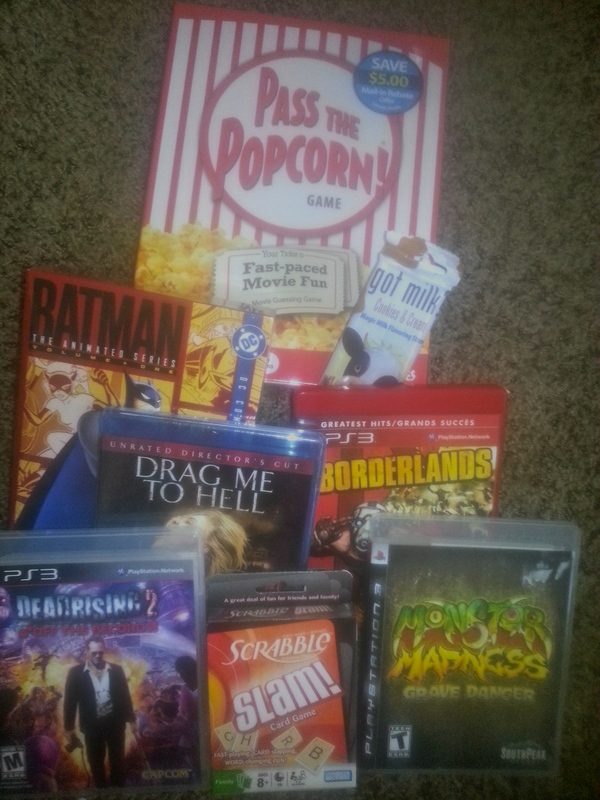 It included Pass the Popcorn (movie trivia game), season one of Batman: The Animated Series (a favorite from our childhoods), Drag Me to Hell on blu-ray, Scrabble Slam, and Borderlands, Dead Rising 2, and Monster Madness: Grave Danger (games for PS3). Oh, and some super dorky Got Milk? 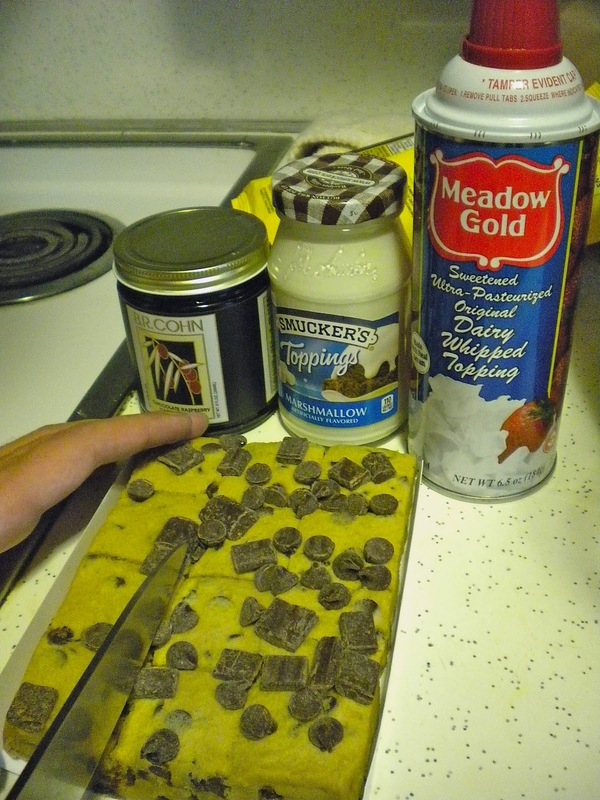 straws that magically turn your milk into a cookies and cream flavored treat. Being stuck on the couch was as fun as possible. It’s a good night when you have an awesome dinner and then your significant other says, “Let’s go get stuff to make some half-baked cookie sundaes!” We promptly ran to the store, picked up some vanilla ice cream, Pillsbury chocolate chunk dough, and marshmallow cream topping and added it to something special we bought from Froma in LA: chocolate raspberry cabernet fudge.